Make yourself at home in one of the 240 air-conditioned rooms featuring kitchens. Complimentary wired and wireless Internet access keeps you connected, and DVD players are provided for your entertainment. Conveniences include safes and desks, and housekeeping is provided daily. 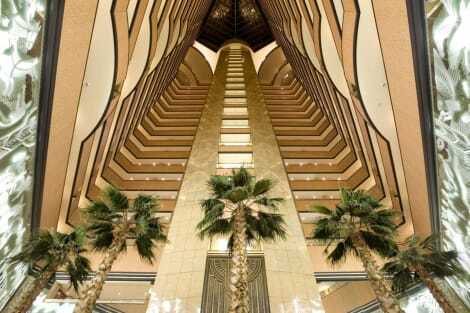 The modern 4-star Radisson Blu Sandton is situated in Sandton, just a short walk from Gautrain Station. Its facilities include an outdoor pool, a sun deck, a spa, a gym, a lobby bar serving cocktails, and the Vivace Restaurant serving contemporary cuisine. The smart, modern rooms feature free wifi, mini-bars, Pay-TV movies, tea and coffee-making facilities, and private bathrooms with complimentary This Works bath products. Pamper yourself with a visit to the spa, which offers massages, body treatments, and facials. You're sure to appreciate the recreational amenities, which include 2 outdoor swimming pools, a 24-hour health club, and a steam room. This hotel also features complimentary wireless Internet access, concierge services, and babysitting/childcare (surcharge). Guests can catch a ride to nearby destinations on the area shuttle (surcharge).